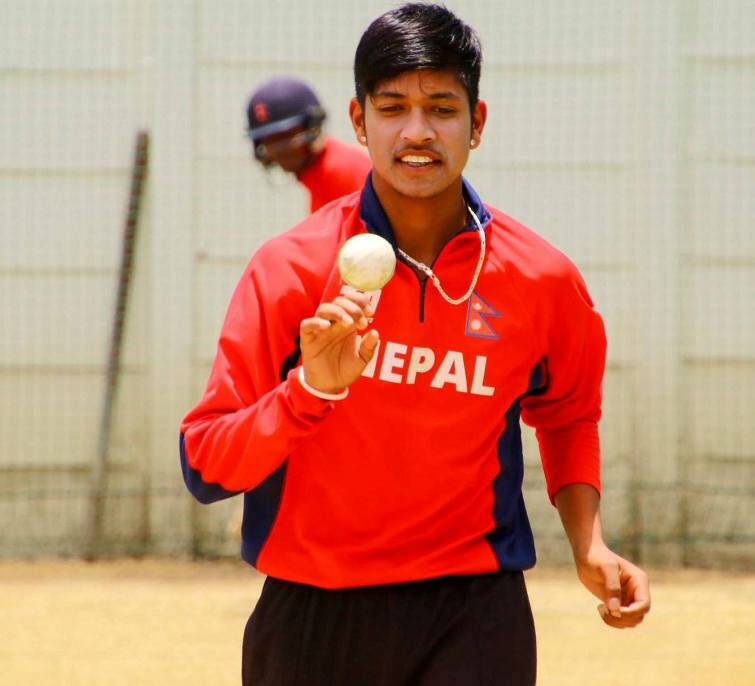 Kathmandu – Nepali National Cricket Team youth spinner Sandeep Lamichhane has been chosen for the Afghanistan Premier League (APL). The Nangarhar Cricket Squad of Afghanistan has decided to incorporate the 18-year-old leg spinner has already left a good impression in his Indian Premier League (IPL) debut. He is the first ever cricketer from Nepal to play the IPL. Other players in the team are Andre Russell, Mushfiqur Rahim, Najib Tarakai, Shafiqullah Shafaq, Ben Cutting, Tamim Iqbal, Mujeeb Zadran, Mitchell McClenaghan, Mohammad Hafeez, Rahmat Shah, Naveen ul Haq, Mushfiqur Rahim and Zahir Khan. National Cricket Team captain Paras Khadka and fast bowler Sompal Kami were not chosen for the league. As per the rule, every team playing the tournament shall include at least one associate player. The APL Twenty 20 tournament run by the Afghanistan Cricket Board will be played in the United Arab Emirates (UAE) on October 5-21. Sandeep had the experiences of playing the Canada's Global T20 and the Caribbean Premier League also.